I’m going to share with you my small stone collection which has been growing lately. Some I have found, been given as gifts, purchased and simply have stumbled upon along the way. As I have come to learn, stones posses so much energy and vibrations it’s truly amazing when you come to think about it. 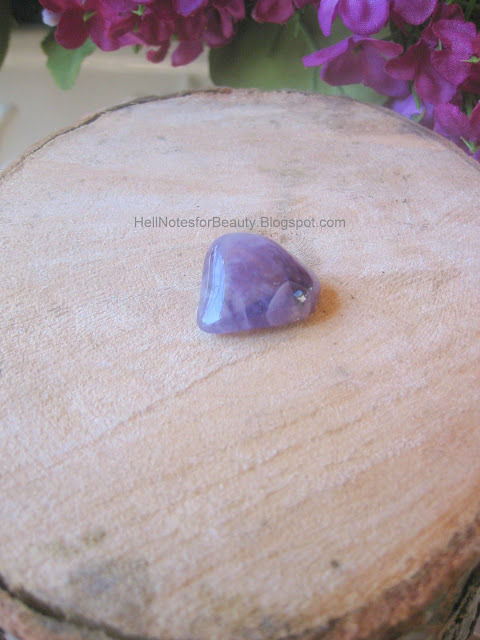 In this post I will give a brief overview of my favorite stones, eventually turning it into a mini series where I will show you each stone, explain how I use them and my personal experiences with each. Some consider rocks as lifeless and even inanimate objects but in truth rocks, gems stones or however you may call them are alive and beaming with energy waiting to be explored and of course interact with you as well. With their varied colors and composition, each stone posses a unique personality and essence which can help you tap into not only each stones energy but yours as well. I’ll start off with red jasper because I have become attached to this stone more so than the others. Red Jasper is associated with earth grounding energy helping ground, establish and balance your thoughts, emotions or ideas. Red Jasper is a protective stone helping cleanse your energy of negativity as well as deflecting any negativity sent toward you, back to where it came from. I use red jasper mostly for my dreams and without getting into too much detail I have to say I remember and even at times vividly experience my dreams. So if you are curious about your dreams or have issues remembering them, red jasper is an ideal stone to experiment with. 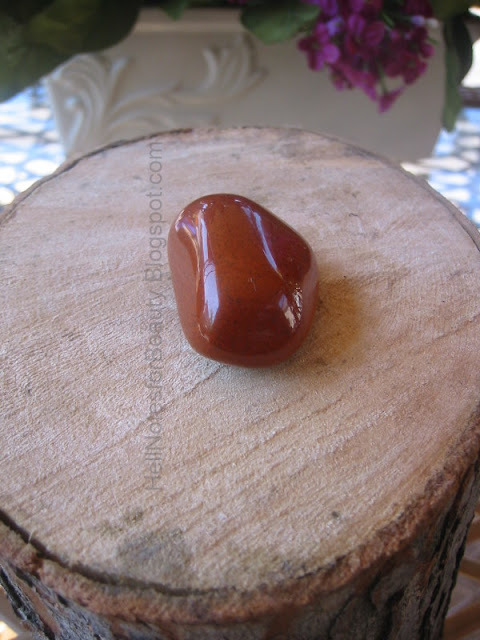 Red Jasper also helps those who are procrastinators and need help with organizational skills. It helps you stay focused and maintain your eye on the prize all the while enhancing creativity and your imagination. 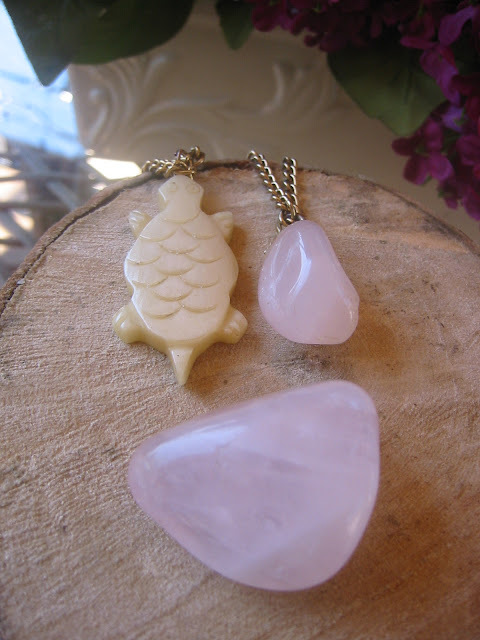 Rose Quartz is a very pretty stone to just look at and it’s known for being the ultimate love Stone. Self love to me is the most important aspect to any individual. If you don’t love your self who will? Rose quartz helps you realize your potential and embrace these potentials with love and acceptance. Helps clear negativity, balances the mind while soothing and promoting inner peace. 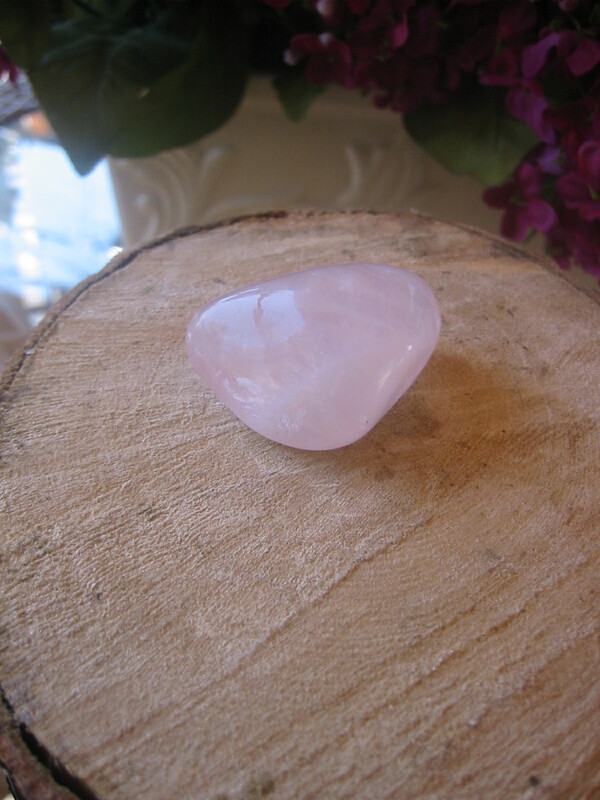 Rose Quartz promotes positive self esteem and over all it’s a very calming stone to have and work with. Rose quartz can also be helpful for those who tend to be angry all the time or have issues accepting themselves for who they are. 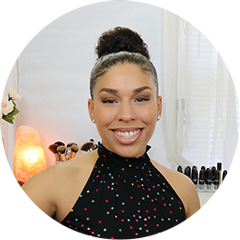 Attracting love to yourself comes from exuding the energy and love from within out to the universe which ultimately reflects itself through the people you encounter and love you receive on a continual basis. I have also read that Rose Quartz is great for the skin. Since rose quartz’s energy increases circulation it’s an ideal stone for wrinkles and maintaining an overall healthy glow. So I took one of my rough rose quartz stones and placed it in distilled water for a couple of days and every now and then wash my face with this rose quartz infused water. Hey a girl can only TRY to create her fountain of youth……. 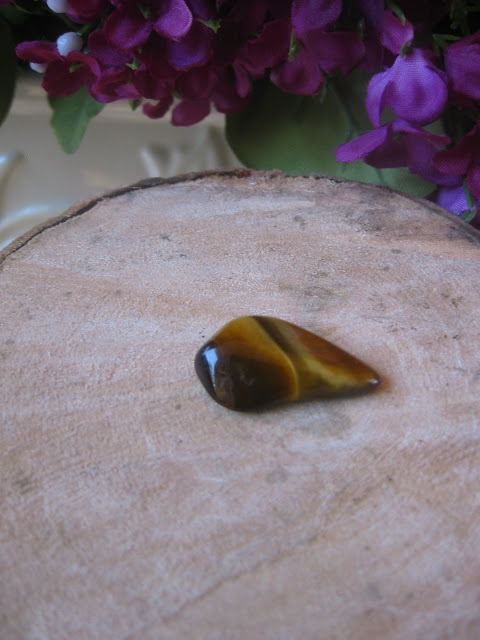 Tiger’s eye promotes courage and helps you see things with a much clearer and wise mind. I use it mostly as a protective stone to ward off negativity and the evil eye. Amethyst is the official birthstone for those born in this month, February. This is my meditation stone and dream stone. I find that when using amethyst for dream recall it’s not as vivid as when I use red jasper. Red Jasper tends to have a much more blunt approach when it comes to the messages I receive whereas amethyst tends to be a bit more calm with it’s energy when it comes to relaying messages. Amethysts vibration is much more calmer and soothing which is why I prefer it when meditating. This is pretty much a sneak peek. Stones are rather amazing and you can experience them in many ways such as jewelry which has become my obsession lately. In the meantime this is where they rest. So stay tuned for more as I continue to share my many adventures with stones and crystals.